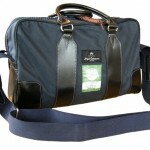 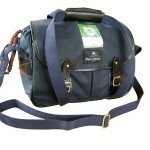 Nigel Cabourn presents the Spring / Summer 2011 bag collection, consisting of an Army Satchel and Edgar Bag. 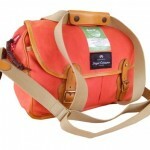 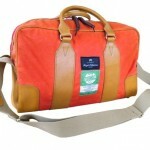 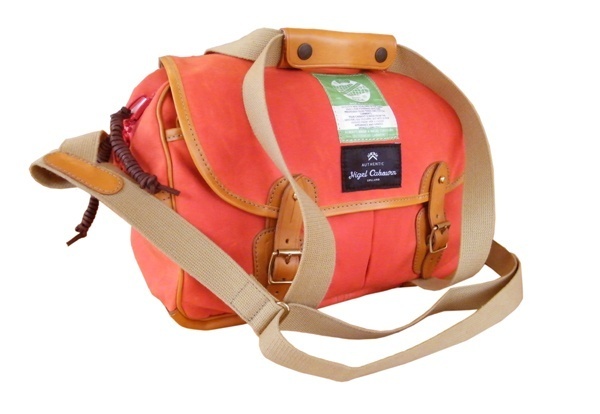 Made in England, the canvas bags are available in a vibrant orange or a more subtle navy, to suit your personal taste. 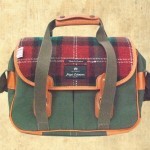 Boasting multiple pockets and contrasting handles, theyâ€™re smart and versatile bags.